Know any Minecraft fans? Here's how to make a "Creeper" tribute organizing can. When you are decorating a room, you have to design to fit the needs, style and desires of each particular client. Right now my "client" just happens to be my teenage son. As I have the time...time, what's that? ha! how funny, says a lady with twins...I am going to work on redecorating his bedroom in a "gamer" theme. Going forward, I will be sporadically sharing tutorials with you that you can use for your favorite gamer's room as well. I'm not exactly sure when I will be able to work on and post all the projects I have planned, so if you are interested in seeing more be sure to sign up for email updates for my site! All that being said, getting him organized is an ongoing battle that I'm going to try address along with the new decor. I decided to start with a baby step in that direction first. 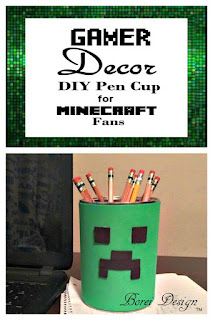 Here is my first gamer-themed project tutorial that is great for "Minecraft" fans both big or small. 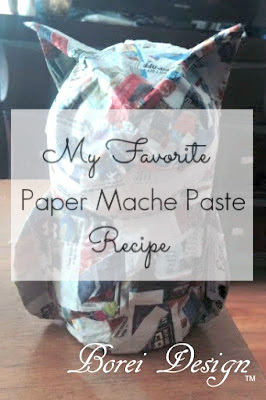 It couldn't be quicker or easier and it's super cute! 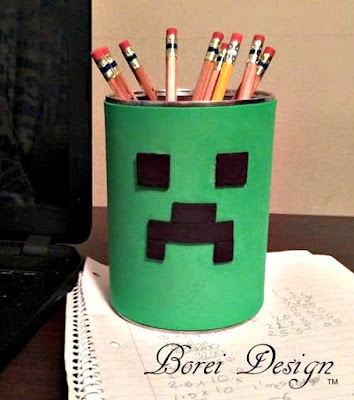 Here's how I made a new "Creeper" pencil/pen cup organizer for my son's desk. 1. Remove all labels from can, wash and dry. 2. Cut a rectangular"sleeve" to cover around the entire body of the can. 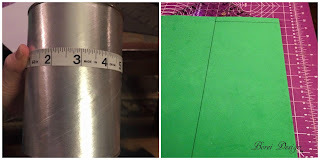 Measure length and width around the can you are using to ensure proper fit. 3. Cut the following rectangles and squares from the black foam in the following sizes. Note: These measurements should work if you are using an average sized coffee can. 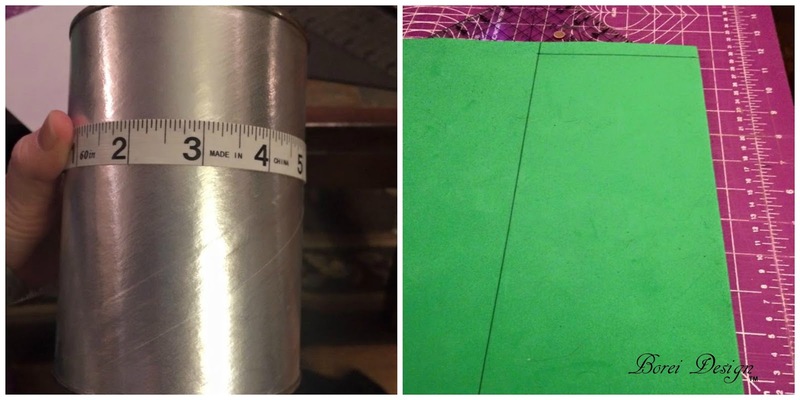 If you are using a bigger or smaller can, you may have to adjust measurements accordingly. 4. 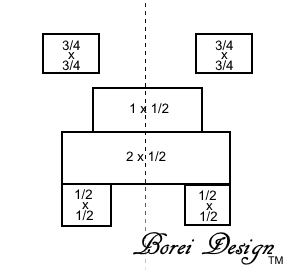 Find the center of the sleeve and layout your "creeper" face using the pattern graphic below as a guide. 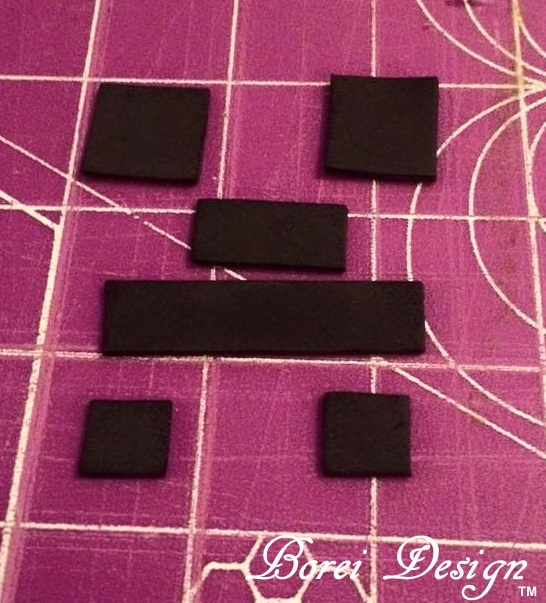 Glue each piece into place using a hot glue gun. 5. 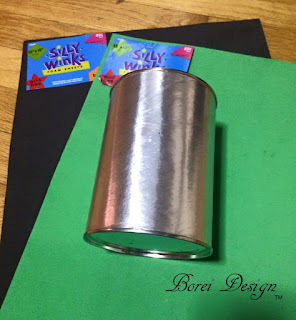 Glue sleeve into place covering the can using hot glue and all done! 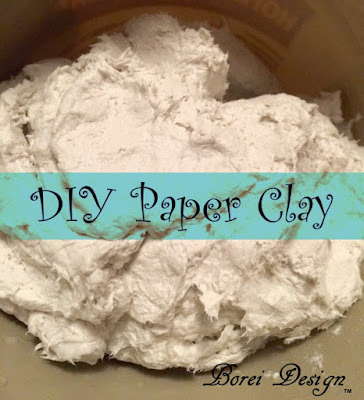 Hope you enjoyed, be sure to check out my other diy craft tutorials and happy gaming!